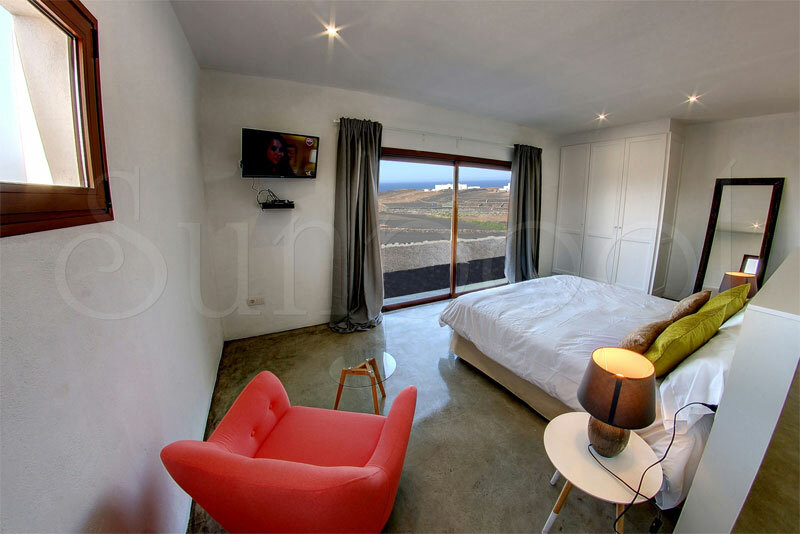 Carefully selected villas to host your ultimate Lanzarote experience. 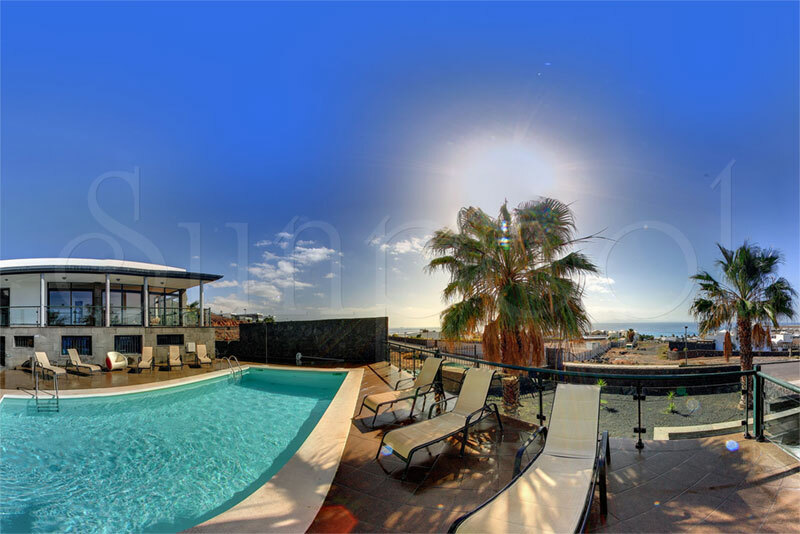 Planning a Lanzarote holiday? We’re here to help! 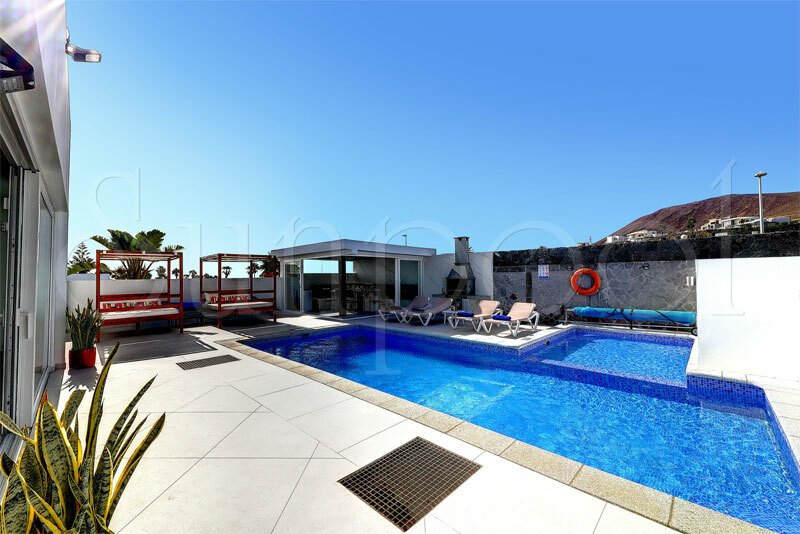 If you are planning to rent a holiday villa in Lanzarote, then you have come to the right place, Lanzarote is in our hearts, we would like to invite you to experience our collection of beautiful villas with private pools in Lanzarote. 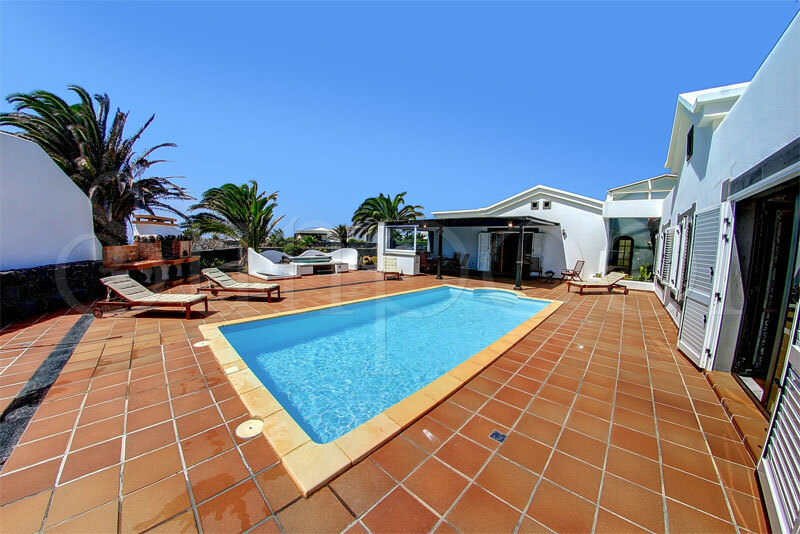 This website features all of our sublime properties on Lanzarote island, offering a great choice of private villas with pools. 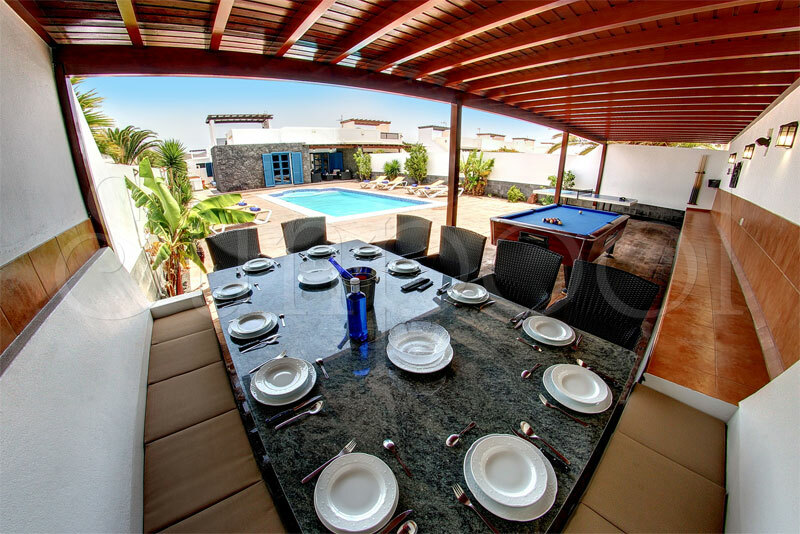 Our extensive knowledge and experience of the beautiful island of Lanzarote and our comprehensive booking system will allow you to book with confidence and enjoy more than just a villa holiday, your bookings will be handled with the utmost care and ensured with 100% financial security. 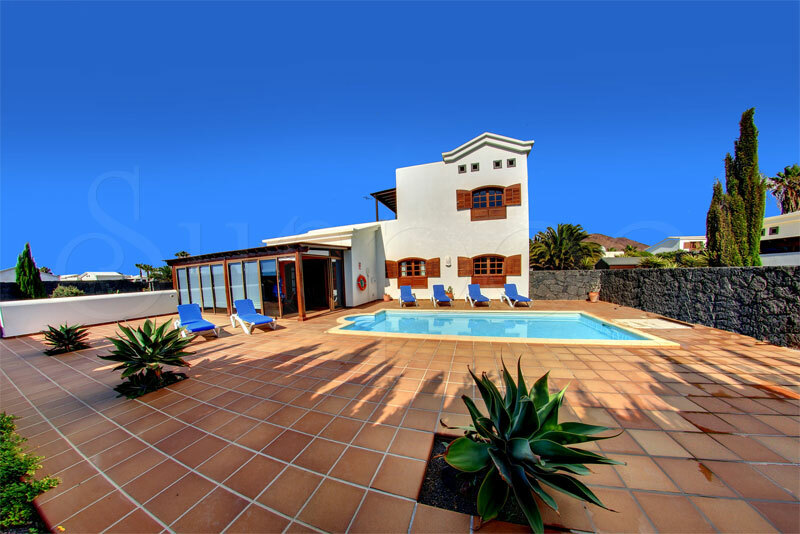 We work closely with all of our owners and have a first class knowledge of the area and we are happy to discuss which Lanzarote villa is the most suitable for your needs, if you can’t find what you’re looking for, please contact us and we’ll be happy to help find the right property for you. 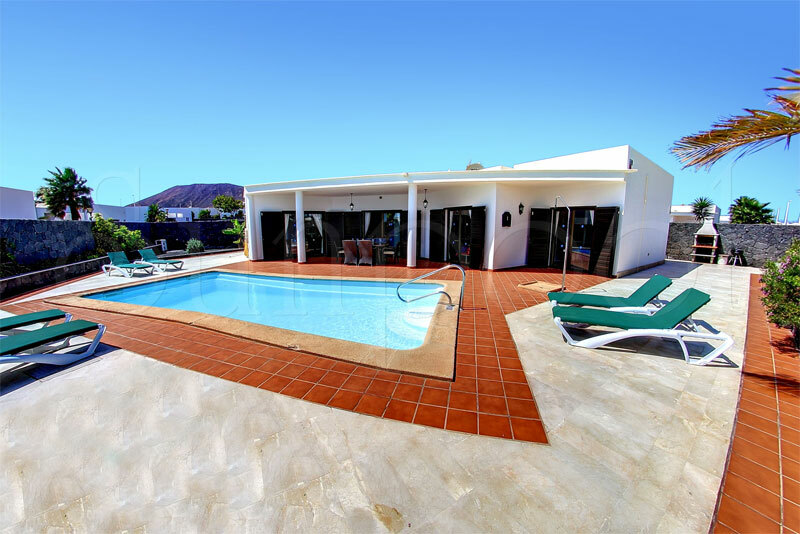 As we celebrate 13 years of business, our commitment to finding the perfect Lanzarote Holiday Villa for you is as strong today as it has ever been. We believe there is no where else like Lanzarote, an island that offers something for everyone. We had a fabulous 10 days at Villa Sabela. The villa itself and the pool exceeded our expectations. Lovely touches such as soap, loo roll, few dishwasher tablets, washing up liquid and washing powder were provided meant our trips to the supermarket were less! We were 2 adults and 2 children and it worked very well for us all. The kids loved the very warm swimming pool and we had many a game on the pool table. Great location where you can walk one way to a nice parade of shops/cafes/supermarket/restaurants and walk the other way along the promenade to beaches and again some really good restaurants. However the villa itself is in a very quiet position which we really liked. Raphael was very helpful when we arrived and even came and found us on our first day when we got lost trying to find the villa...above and beyond the call of duty!!! A brilliant holiday...we will be back! Excellent villa, great size with lots of space. Gated with a key fob so very safe. We love this end of playa Blanca as very relaxed, good walk to town or a cheap taxi. This is the most amazing Lanzarote villa we have ever stayed in, in ten years of visiting, the position is unbelievable with panoramic sea views all round, you have electric front gates for security and the villa located on a no through road so you have virtually no passing traffic, the place is also spotlessly clean, we will be returning next year and our flights are booked already. 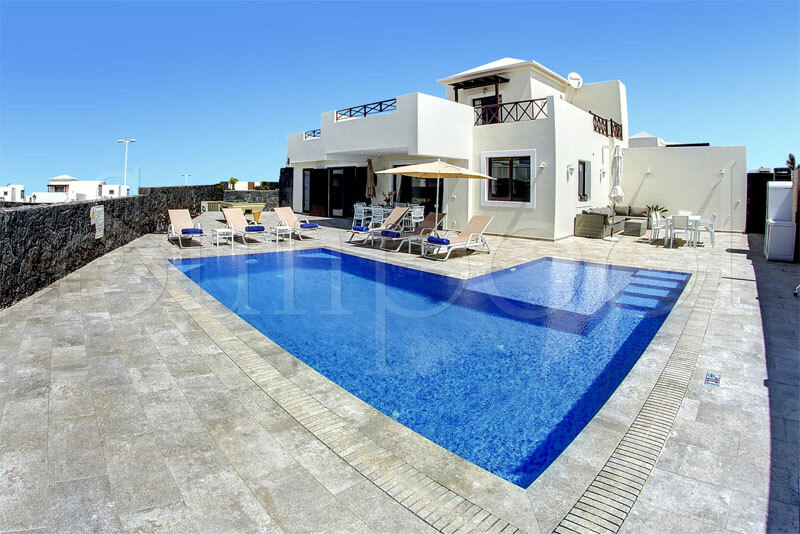 Exceptionally clean and bright villa. Had all mod cons including excellent WiFi. Staff were very courteous and nothing was too much trouble. Heated pool with Jacuzzi was amazing with a generous outdoor area. Communication with Sunpool Villas was excellent and the process of booking is very simple and secure. Would definitely recommend Villa Sabela for a total relaxing experience. The villa is 5 star ,although there could be improvement s firstly a satellite dish for English TV , also a safe to put passports ,cash etc.